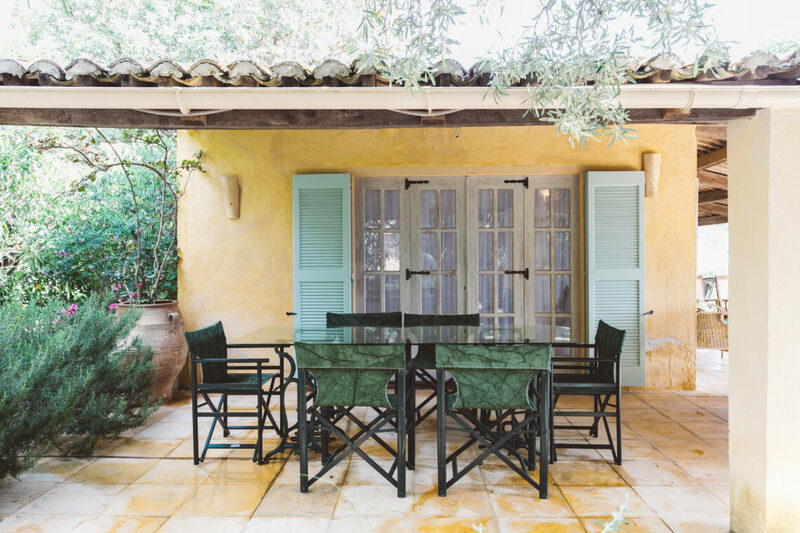 Tucked away in sprawling gardens, down a little track, lies the magical Anna’s House. 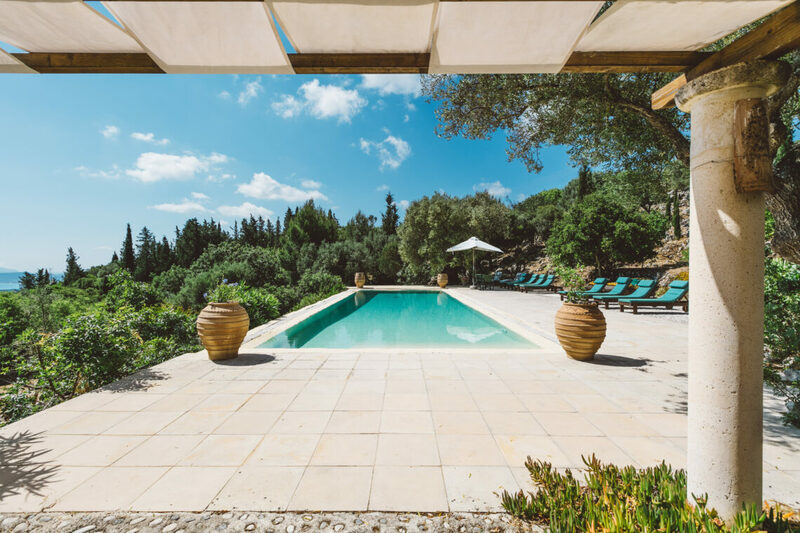 An authentic Greek villa, overlooking the Ionian and with a myriad of tiny paths leading to the pool, this is pure escapism. 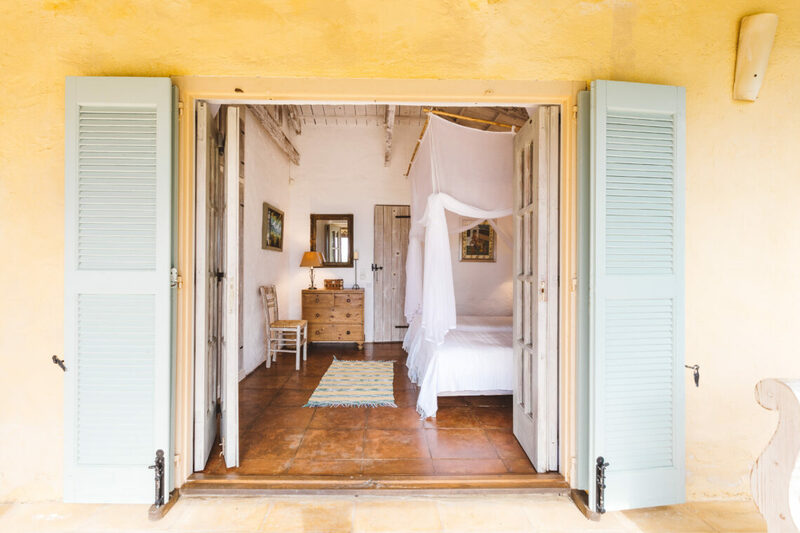 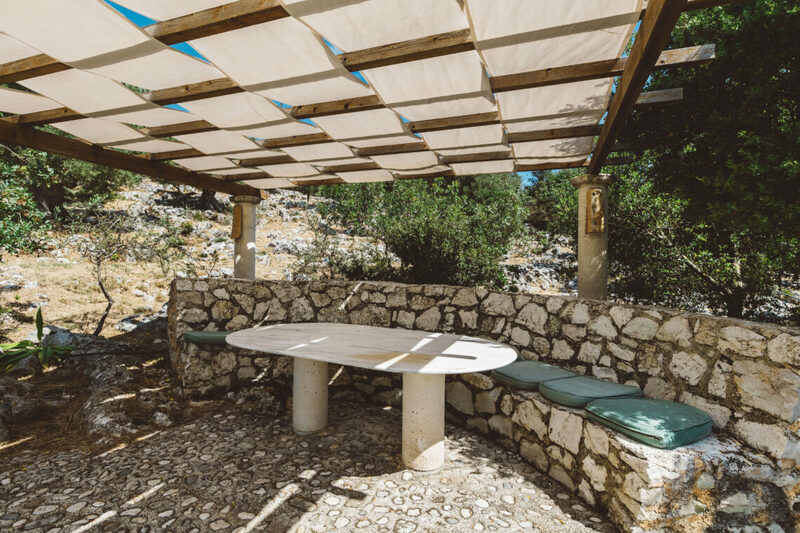 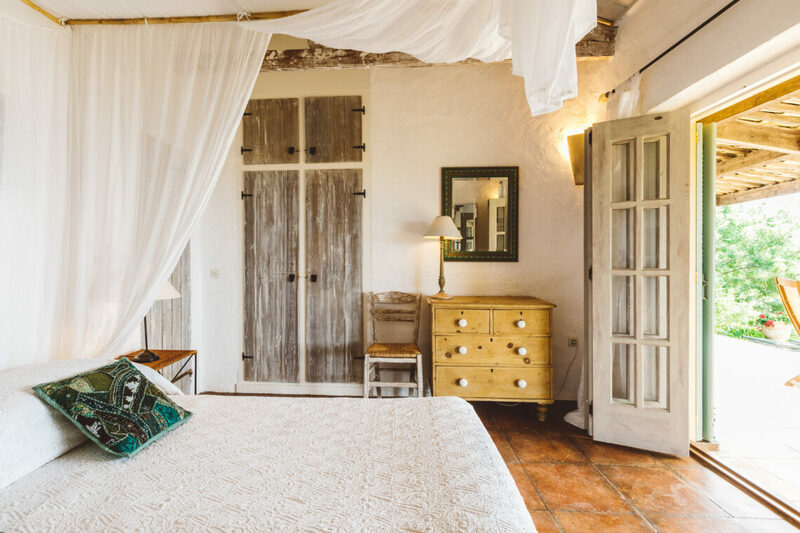 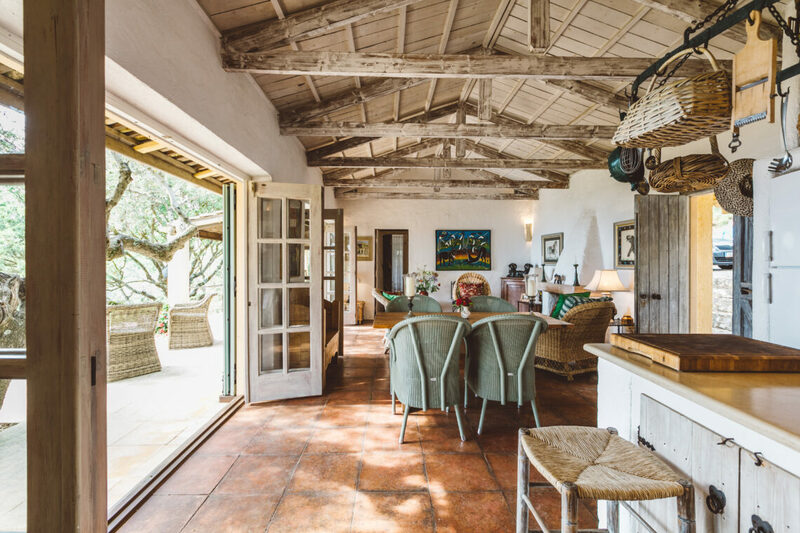 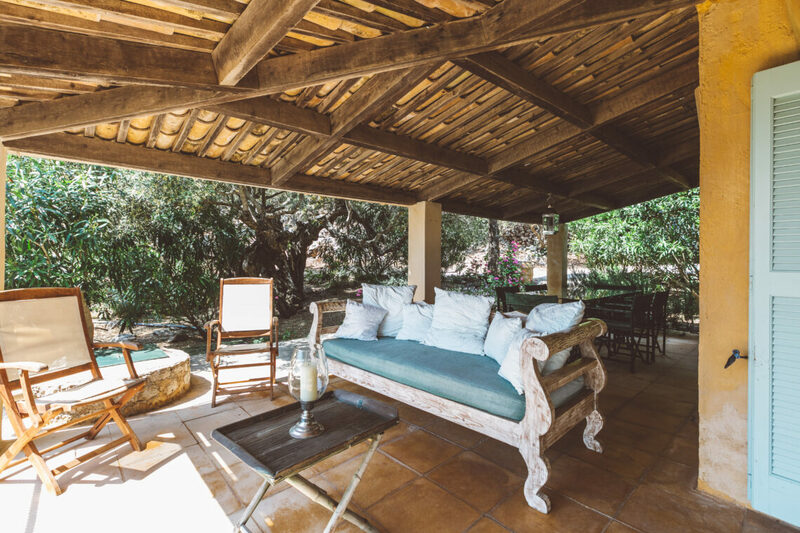 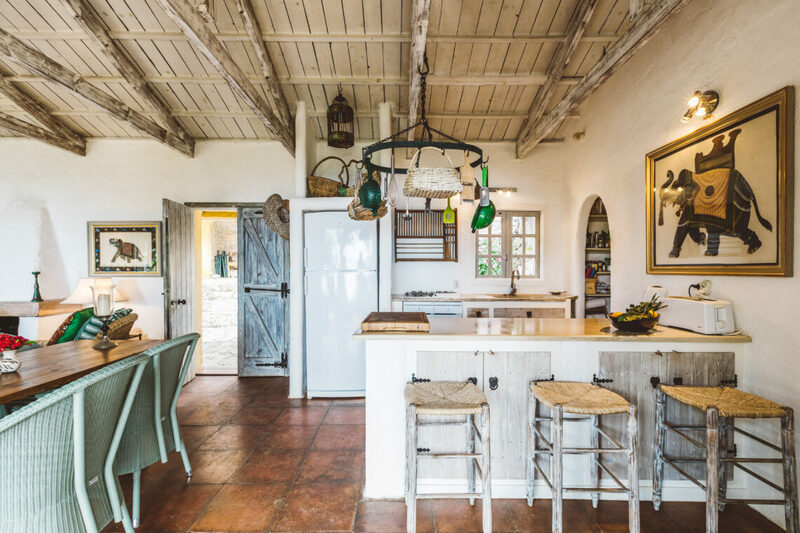 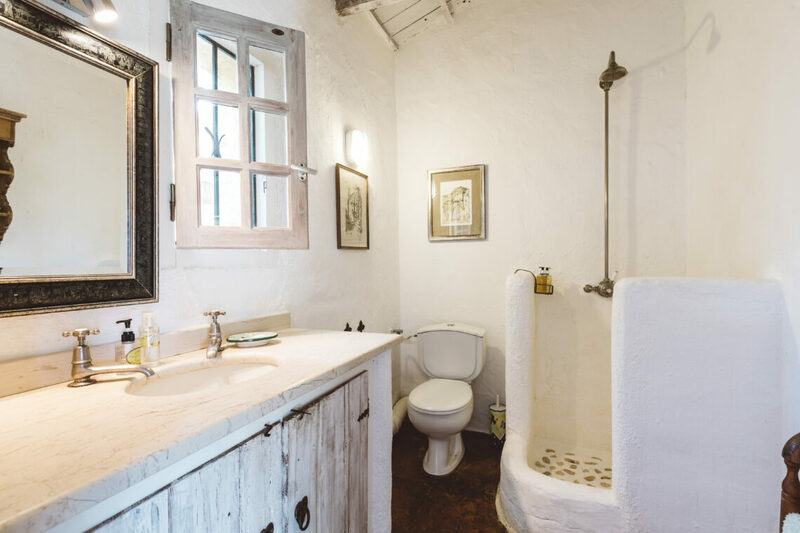 The indoor spaces blend with the outdoor, with three of the bedrooms opening out onto the terrace, whilst the fourth is in a separate old olive grower’s cottage. 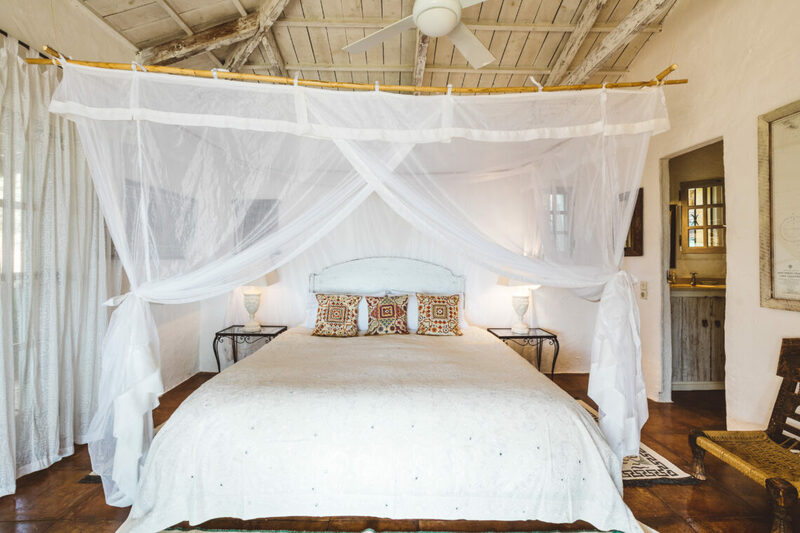 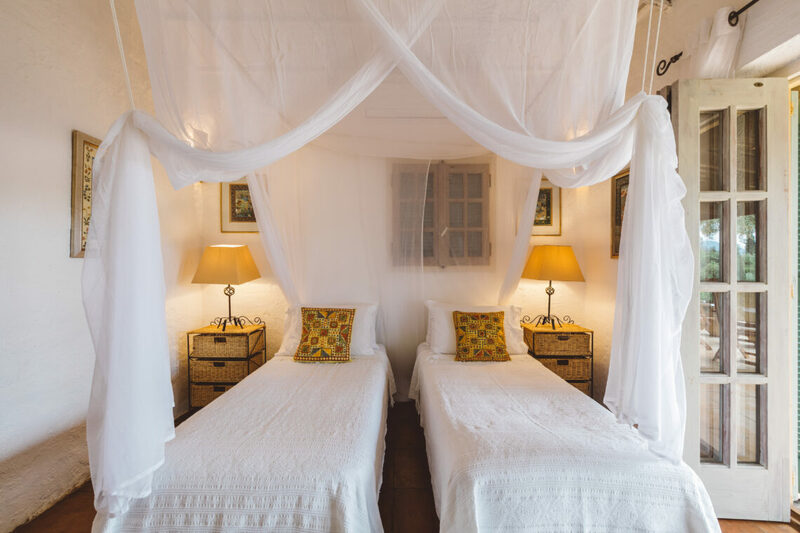 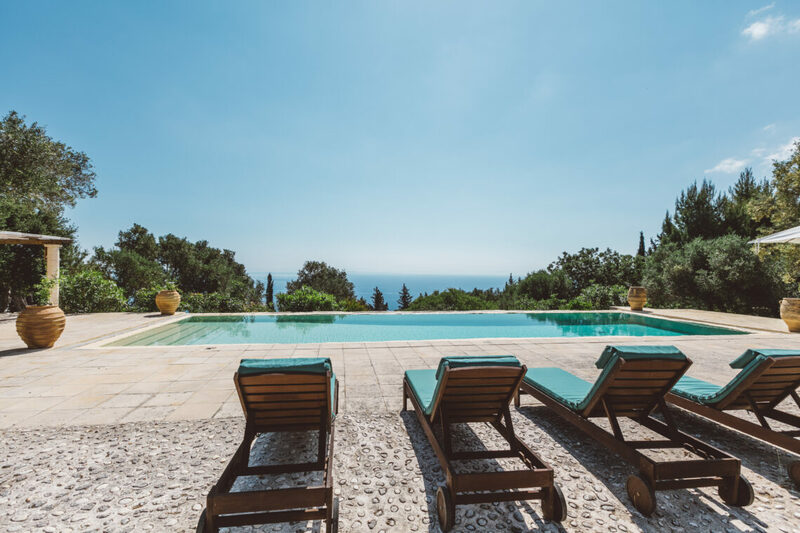 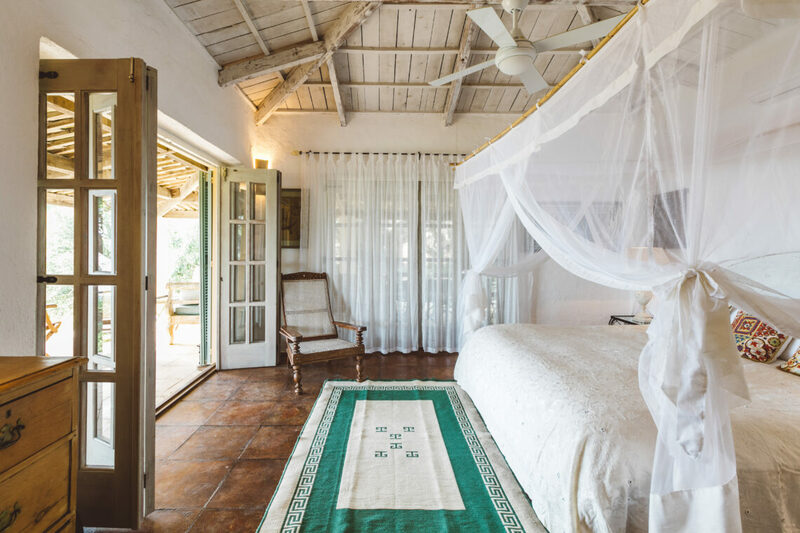 Elegantly furnished, the villa exudes old style charm and character.